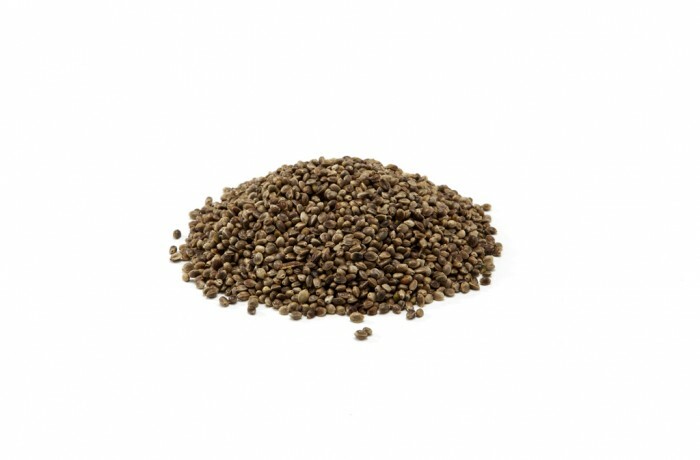 Hemp is a little black seed approximately 5 mm length. 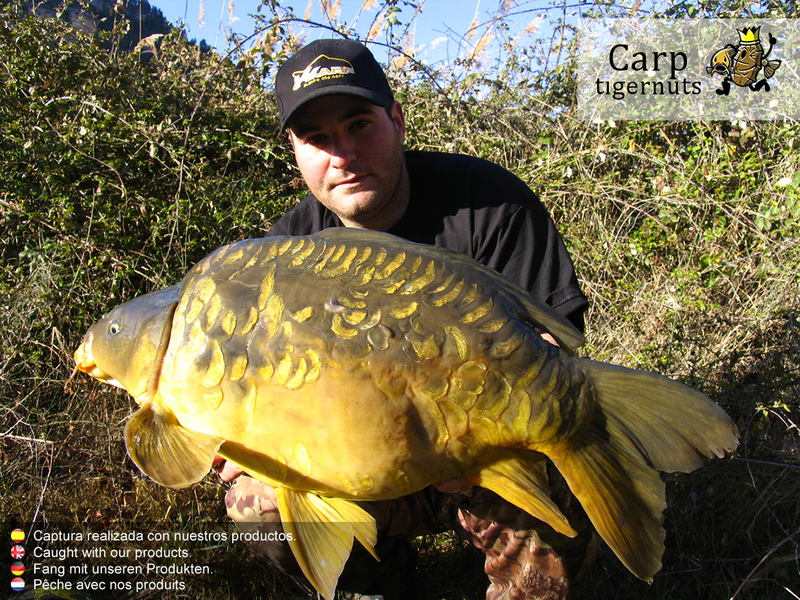 It requires a previous preparation and there are several ways to do it, depending on angler’s choice. We explain the most usual. Put the hemp to soak in a shut receptacle during all the night. It is better to use cold water. The size of the hemp will increase due to the re-moisturizing, so we have to make sure that the receptacle is big enough and contains water enough. Next, we add some more water (just a few) into the one left in the receptacle and then we pour it all into a pot to start the boiling process, which depends of the sort of receptacle. Make sure that the product softens but does not break. Once the hemp is settled and cooled down to room temperature, we introduce it into a hermetic receptacle where we will leave it during all the night, in order to help the germinating process while the particle fermentation begins.